Rare Original Russian Spetsnaz Award Badge. Metal. 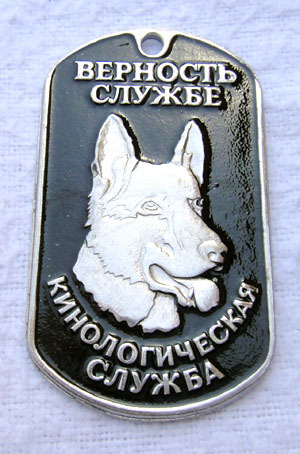 Original Soviet metal Badge. Formerly, in Soviet Union all young children starting at age of 8 were Oktoberists - similar to boyscouts. 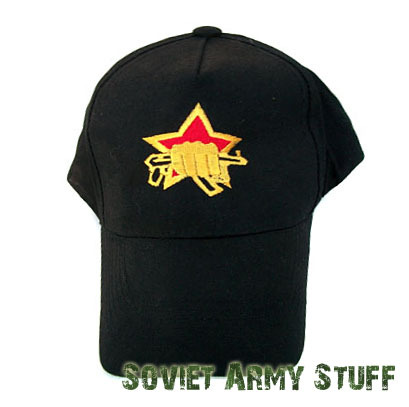 They weared this red star badge with portrait of young Vladimir Lenin.